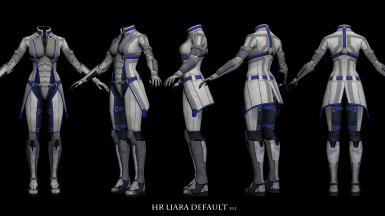 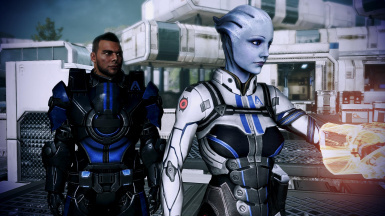 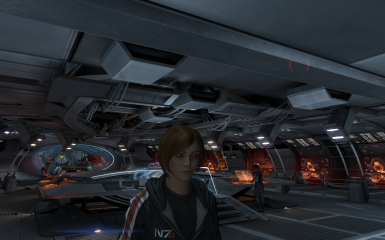 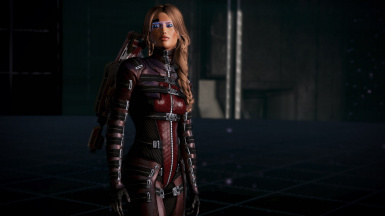 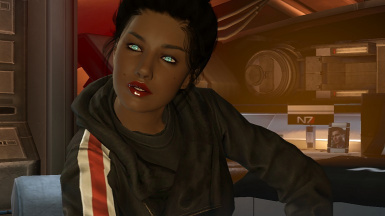 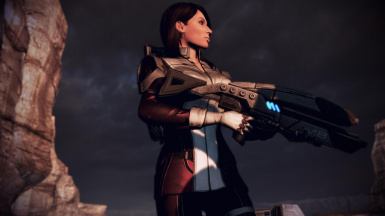 Replaces Diana Allers' hair with Ashley's for use on FemShep. 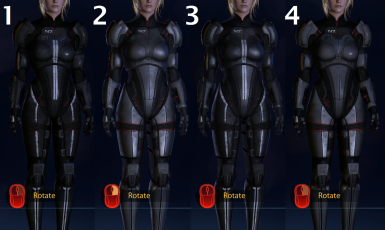 There are two versions, varied for different outfit bulk. 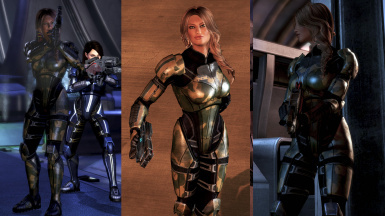 Four variations of Hi-Res Ashley armor for femshep in N7 style. 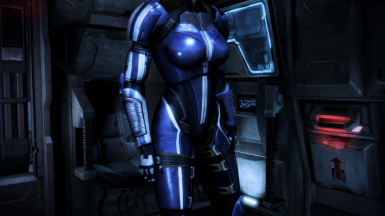 Sharing another one of my Favorite FemSheps.